iPhone 3G users are stubborn bunch. And I'm one of them. Although I already upgraded to the more robust 32GB iPhone 4 (antenna issues notwithstanding), many have chosen to stay the course with 1/4 of the RAM of the top smartphones out this year, a considerably lower resolution screen, a considerably slower processor, a lower resolution camera with no built-in video recording, no front-facing camera and no gyroscope. 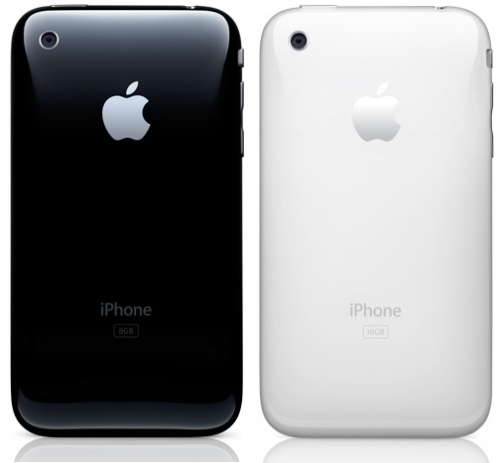 Recently, iPhone 3G users made their voices heard when OS 4.0 slowed their smartphone down to a crawl. Fortunately for me, I did not experience such a slowdown with my 16GB iPhone 3G and I didn't care when I got my iPhone 4. But now I'm intrigued by what I can do with my iPhone 3G now that the initial warranty is up, AppleCare has expired and jailbreaking is now legal. I had actually jailbroken my iPhone 3G before with OS 3.x. But, I was disillusioned with it since it made my phone really slow. I'm hoping for better things with the iOS 4.0 jailbreak. There's two different jailbreaking methods for the iPhone 3G: redsn0w and JailbreakMe. Now, a lot of people like JailbreakMe because you can do it without a computer and it's very simple. Plus, it's the only way right now to Jailbreak iOS 4.0.1 on the iPhone 3GS and iPhone 4. I feel redsn0w is better because iOS 4 multitasking, the homescreen wallpaper function and the battery percentage indicator can be added without any additional installation from Cydia. I personally like the iOS 4 multitasking more than the ones found in Cydia. I also like not having to rely on Winterboard to post a picture on the homescreen. And I hate to install the battery percentage apps from Cydia. Install the latest version of LockInfo which features a drop-down widget similar to the Android OS. $4.99 from Cydia. The Clear iSpot will give my iPhone 3G mobile 4G connectivity. I'll let you know how that goes. The iPhone 3G is now a controller for a couple of MPad games on the iPad as well as the web version of Star Wars: Trench Run and my pre-ordered AR.Drone. As soon as I finish doing all of that I'll report back here.